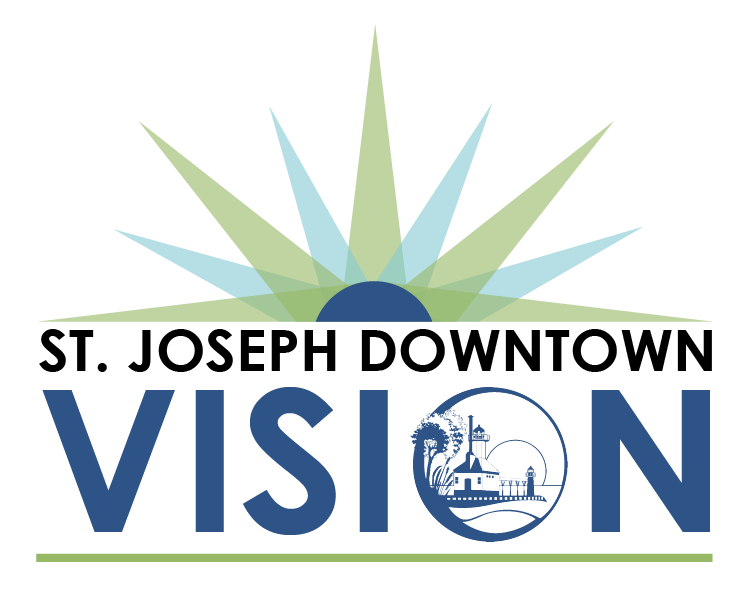 The City of St. Joseph endorses accountability and transparency in government and endeavors to make information regarding city operations and reporting accessible to you. This portion of our website is dedicated to providing benchmarking and financial information in an easy to read format. If you would like further information, please contact the City Manager's office at 269-983-5541. 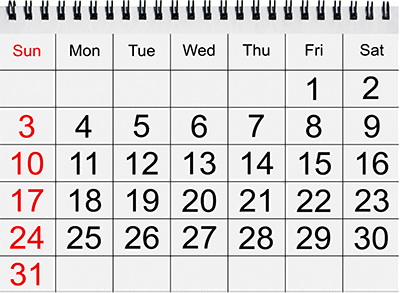 Please click here to access notices of upcoming public meetings and public hearings. Please click here to access current agendas, minutes, and synopses. Please click here to access public notices. To access archived information prior to July 8, 2013, please click here. 2015 - 2020 Invasive Plant Management Plan - Applied Ecological Services, Inc.
We can all do our part to keep our streams, rivers and Lake Michigan clean and healthy. Learn more about our water resources and what you can do to protect them by visiting www.swmpc.org/water.asp. To find out when and how to report water pollution incidents visit http://www.swmpc.org/report.asp. "The files in the following .zip file are GIS (geographic information system) data and metadata containing a surface created with survey data collected in May, 2017 in reference to Michigan State Plane Coordinates (NAD83) horizontally and International Great Lakes Datum of 1985 (IGLD85) vertically. Use of the data will require knowledge of and access to GIS software. Financial Assistance for this project was provided, in part, by the Michigan Coastal Zone Management Program, Office of the Great Lakes, Department of Environmental Quality, under the National Coastal Zone Management Program, through a grant from the National Oceanic and Atmospheric Administration, U.S. Department of Commerce. " Part-time Clerk - Click on the Job Posting and Responsibilities/Duties for additional information. Application deadline is April 19, 2019. Public Safety Officer - To view the Job Description, click on it. The Performance Dashboard includes the financial and operating benchmarks that are most relevant to our current strategic goals and objectives, such as financial stability, economic strength, public safety and quality of life. This one-page table compares twenty-four (24) different performance benchmarks comparing progress over the most current two years. The intent of the Citizen's Guide is to provide a simple presentation of graphs and charts which summarize the City's most important financial benchmarking elements. The Guide includes revenues, expenditures, fund balances and obligations for all funds. A detailed presentation of all outstanding debt service including original issuance amount, issuance date, type, and annual payment amounts. RFP - Water System Leak Survey 2019: Sealed bids will be received untill 2:00 p.m. on Wednesday, May 1, 2019. RFP - 2018 Wallace Avenue Reconstruction Project Amendment and Clarification . Complete: RFP - Guernsey Court - Drainage Repair: Sealed bids will be received until 3:00 p.m. on Friday, March 22, 2017. 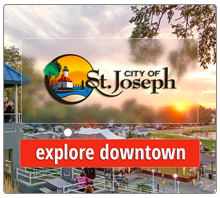 As a recipient of federal financial assistance, the City of St. Joseph must provide access to individuals with limited ability to speak, write, or understand the English language. 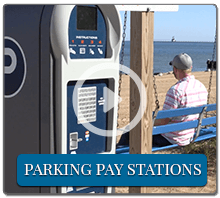 The City will not restrict an individual in any way from the enjoyment of any advantage or privilege enjoyed by others receiving any service, financial aid, or another benefit under its programs or projects. 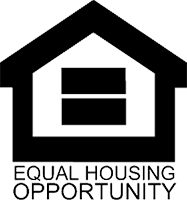 To read the City of St. Joseph's Title VI Non-Discrimination Plan in its entirety, please click here.